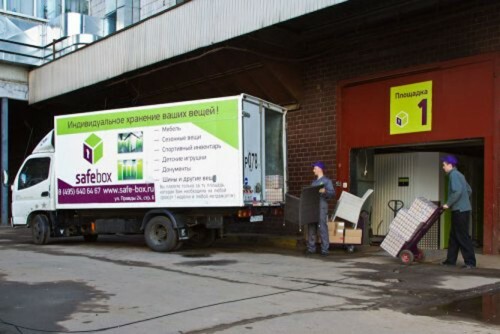 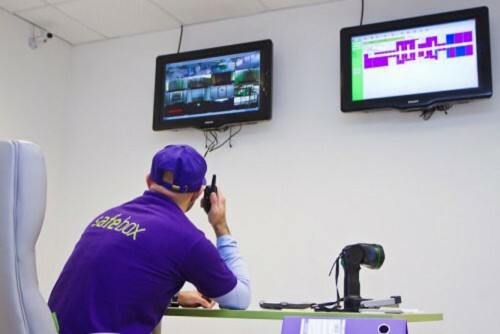 Storage Future was engaged to carry out property assessments of a number of sites in Moscow for Safe Box Storage. 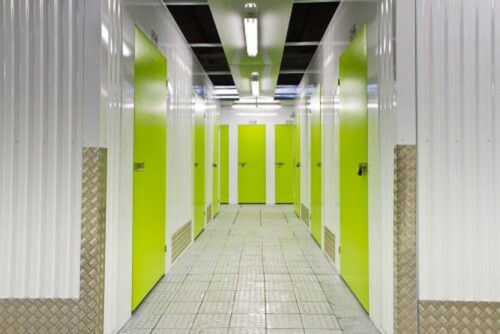 Design and specification of lighting and electrical layouts and specifications. 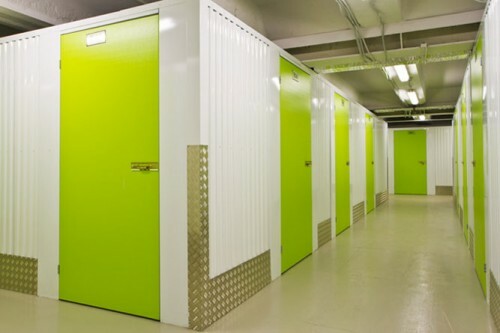 An efficiency of 70% in net rentable area/gross floor area was achieved.